If you liked this show, you should follow Who Dat Dish Podcast. 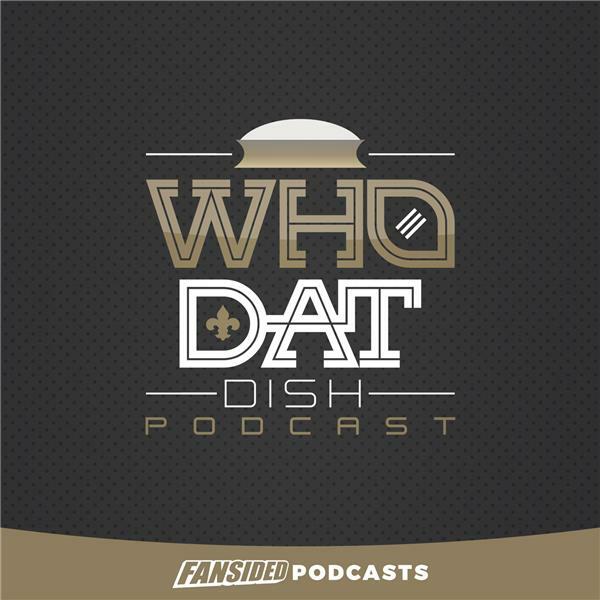 Welcome to a brand new episode of The Who Dat Dish Podcast! Join hosts Dayton Brown and Tyler Raymond, along with special guest Mark George, as they dive into the latest Saints news. What happened with the Coby Fleener Experiment in New Orleans? How big of a blow is the Mark Ingram suspension for the Saints? Plus, Mark gives his thoughts and analysis of what the Saints did during the 2018 NFL Draft.